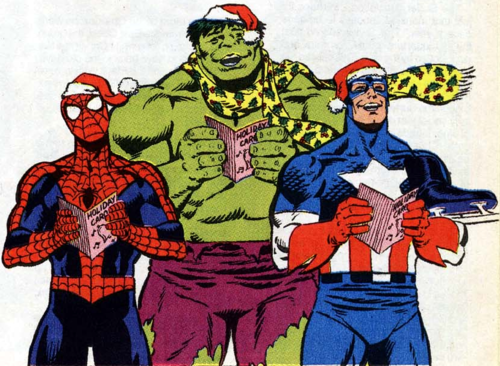 Seasons Greetings and best wishes to All from Gamers Web. May your bellies always be full, your head always be dry and your feet always be warm. Previous PostThe Cosmic Ballet Continues. New for Star Trek AdventuresNext PostFallout: Wasteland Warfare Interview in Tabletop Gaming Magazine.